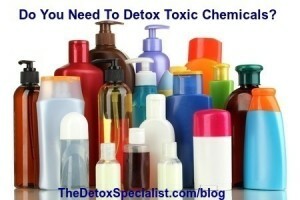 Do You Need To Detox Your Body From Toxic Chemicals? 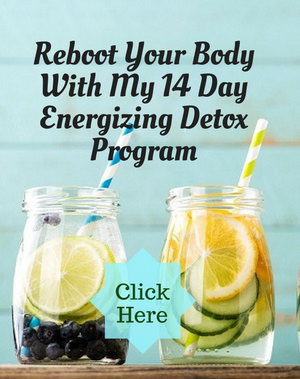 Have you ever considered that you may need to detox your body from toxic chemicals? Last week I wrote about the toxic metals lurking in your make up but did you know that women apply an average of 168 chemicals to their bodies every day. Isn’t that shocking? 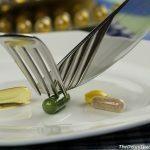 Researchers have discovered that the average woman uses 12 products containing 168 unique ingredients every day while the average man uses 6 products a day with 85 unique ingredients. How many do you use? What’s more these chemicals don’t have to be tested for safety before they are put into personal care and other products you use. Isn’t that crazy? Who would have imagined that there could be so many unassessed chemicals in products such as cosmetics, perfumes, personal care products and feminine hygiene products? You might say “so what?” but while some of these chemicals are completely harmless others are potentially toxic. Some of the chemicals used are endocrine disruptors, carcinogens and neurotoxins. They get absorbed into your body through your skin where they can upset your hormonal system, act as “obesogens” to make you gain weight, cause cancer and poison your nervous system. Do you want that? What about your children? Sunscreen, diaper cream, shampoo and lotion are common kids’ products that contain the same toxic chemicals. We’re not talking tiny amounts either. These toxic chemicals make up a significant part of the product. It’s now know that cocktails of chemicals have much more serious effects than chemicals in isolation. They have compiled a list of 12 of the worst hormone disrupters, how they cause problems, and some tips on how to avoid them right here. It’s not only products you apply to your skin that are toxic. The environment in your home is likely to be two to five times more toxic than your outdoor environment. World Health Organization and The International Agency for Research on Cancer have concluded that 80% of all cancers can be attributed to environmental rather than genetic factors, including exposure to carcinogenic chemicals, many of which are found in household cleaning products. 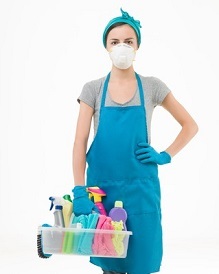 According to Dr Axe the average home contains about 10 gallons of synthetic chemical products. Would you ever have thought that? This includes cleaning products, paints, varnishes, air fresheners (which I’ve written about before) and indoor pesticides. Check out this article on Home Riff for 22 ways you can improve the air quality in your home. So unless you are already using non toxic make up and personal care product as well as non toxic cleaning products don’t you think you may need to detox your body from these harmful chemicals? 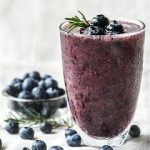 Maybe you’ve read some of the numerous articles that are popping up all over the internet that say our bodies don’t need any help to detox because our livers and kidneys are doing that for us every day and are thinking that you don’t need to detoxify but Rick Smith and Bruce Laurie, two Canadian environmentalists don’t agree. Dr Harold Gaier, a UK naturopathic doctor, states that Multiple Chemical Sensitivity (MCS) is a fully accepted medical condition caused by toxic overload from the person’s environment. 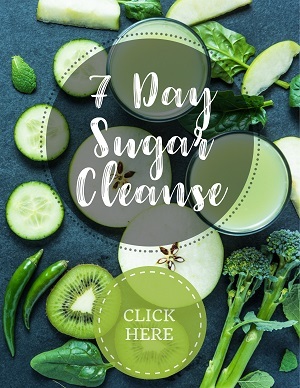 Here are 7 simple things you can do to help detox your body from these very damaging chemicals. The first thing to do is to replace your chemical laden personal care and household cleaning products with non toxic ones. Your body has a hard time functioning if you are dehydrated. Increase your intake of pure water (use a good water filter), juices, smoothies and vegetable soups to help rehydrate your body and dilute toxins. If you don’t like to drink plain water try some fruit flavored detox waters. Organic produce is obviously better to avoid pesticide residues on conventionally grown produce. 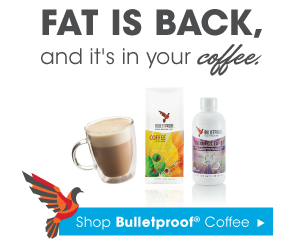 You will get more of the nutrients from unprocessed food that are needed by the detox system. 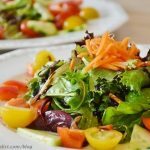 If you have been eating a diet of mainly processed foods then you are likely to be deficient in the nutrients used for the detoxification process. 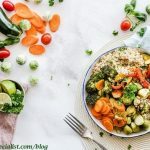 Cruciferous vegetables like broccoli, cabbage, Chinese cabbage, cauliflower, rutabaga (swede), turnips, kale, collards, Bok Choy and watercress contain substances that induce the detox enzymes. The chlorophyll in the greens is believed to help detox chemicals. Try adding cilantro (coriander) which can help to detox heavy metals and a handful of broccoli sprouts to help detox environmental pollutants. You can detoxify your liver by eating healthy fats. Healthy fats include coconut oil, avocados, extra-virgin olive oil and sprouted flax, chia, hemp and pumpkin seeds. Your liver eliminates toxins through bile which is concentrated in the gall bladder. Eating healthy fats causes the gall bladder to contract and empty the bile into your digestive system so helps with detox. Exercise helps to improve the blood and lymph circulation which in turn helps with the removal of toxins. 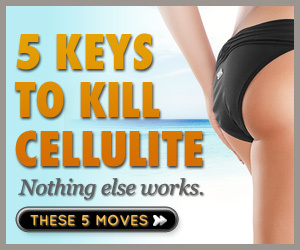 Skin brushing can help with this if you can’t do much exercise. 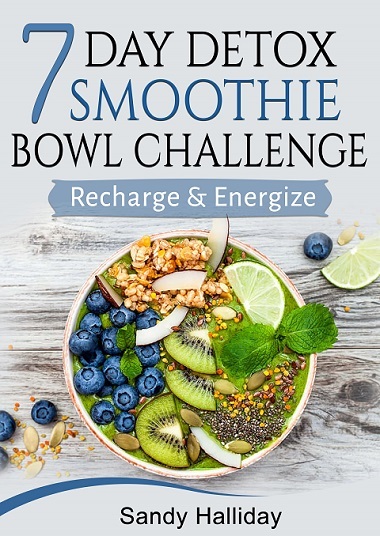 By decreasing the amount of toxins you put into your body while supporting your body’s detox and elimination systems with the nutrients it needs to function properly you can start to detox your body from harmful chemicals and improve your health but it does not happen overnight. If you want to speed up the process then you can take some liquid zeolite which as well as removing heavy metals from the body can remove some other toxins. 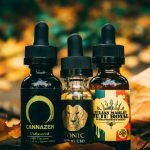 Dr. Gabriel Cousens of the Tree of Life Rejuvenation Center in Arizona, says everyone should take liquid zeolite because of the toxicity to which we are all exposed. So, what do you think? Are you ready to change to non toxic products or have you changed already? Do you need to detox your body from these toxic chemicals? Let me know in the comments. Those numbers are amazing! I am so glad I hardly use any cosmetics, which lessens a little of the chemical intake! But the basics one can’t avoid I guess and the ones that are all around us would affect us in some ways, unless we take utmost care. Surprising that even our hormones are so badly affected with these chemicals through using daily necessities, whether what we use on ourselves or the ones in the environment! Your tips are to the point, and though one takes care to follow them all, I wonder if we are really protected! Perhaps we can do nothing more than take these measures, isn’t it? Yes, I was surprised at the number of products that the average woman uses. Little do many people realize how they are harming themselves just by making themselves look attractive. The fact that we are constantly bombarded with toxic chemicals means that we should do everything in our power to keep our detox pathways working efficiently. 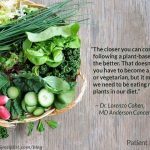 This does not mean doing “fad” detoxes that leave you without anything to eat but eating a diet rich in the nutrients that help support the detox pathways and avoiding the things that overload it. Thanks for stopping by and taking the time to comment. You have a good weekend too. I don’t know if it’s because I’m hanging around with more health conscious people, but I keep hearing more and more about using natural products. I’m in the process of making my own cleaning products. It’s a whole new experience. It’s hard to get used to not smelling bleach and still understanding the house is clean, ya know? Thanks for such great tips. I gave up using chemical based cleaning products quite a few years ago as I had multiple chemical sensitivity but I’ve never tried making my own although I see all these recipes for them. 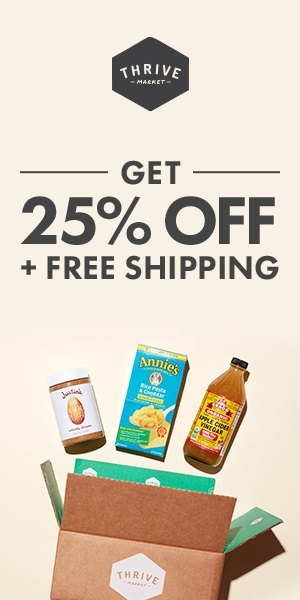 I have been buying non toxic products since then but I know it would be cheaper to make my own. Let me know how they work. Perhaps you will put your recipes and experiences with them on your blog.